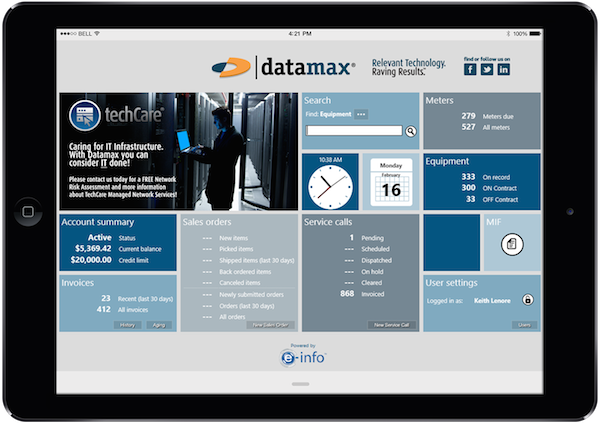 Datamax is a Qualifed HP Supplies Partner. Datamax is a Canon Genuine Supplies Provider. We actively participate in and promote the use of our vendors’ used toner cartridge recycling and collection programs. 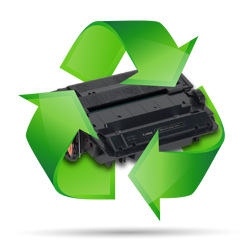 Click here for specific details for how to recycle your toner.